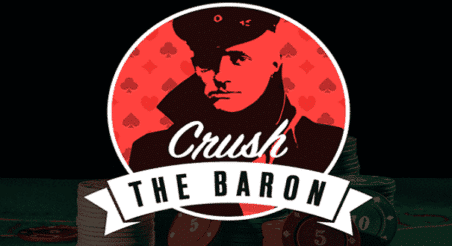 Expert-level poker tournament training course available now! Upswing Poker featured pro Doug Polk took time out of his Monday morning to stream on Facebook Live to announce the Tournament Master Class as he settles-in to the Vancouver lifestyle ahead of this spring’s high-stakes online tournament schedule. After giving fans a look at his upcoming poker commitments, Doug announced an all-new Upswing Poker Tournament Master Class – available now here. 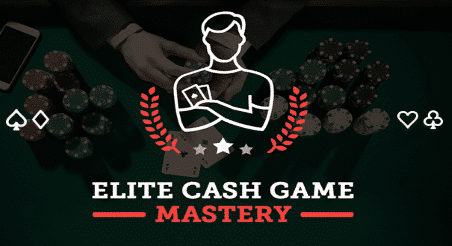 The course includes expert analysis from perennial MTT crusher Pratyush Buddiga along with several hours of contributions from Doug himself, with a one-time cost of $699 USD–reduced to $499 until June 2nd. Learn more below. *To find out more about the MTT Master Class training course, skip ahead to the 28:40 mark. (10:40) $25k heads-up SCOOP event will be on YouTube! (17:50) Advice for Nick? Ryan Meese confirms. (18:55) Doug talks about MTT runs. Eventually Erik Siedel gets you. (23:15) Bankroll Challenge going well. Doug didn’t make prop bets on it. (35:10) Value in MTT MASTER CLASS for high stakes tournament regs? (37:40) Do players on a downswing tend to play scared? We’ve also just released an exclusive peek inside the course with a walkthrough and 3 preview clips (see: Tournament Master Class Preview). Pratyush Buddiga has been competing in high stakes poker tournaments for the better part of a decade, with over $5.3 million in tracked live event cash winnings since 2010 according to The Hendon Mob. In August 2016, he took down the EPT €25,500 buy-in High Roller tournament for $780,000 USD, and recently enjoyed a solid showing in the 2017 Aussie Millions series.